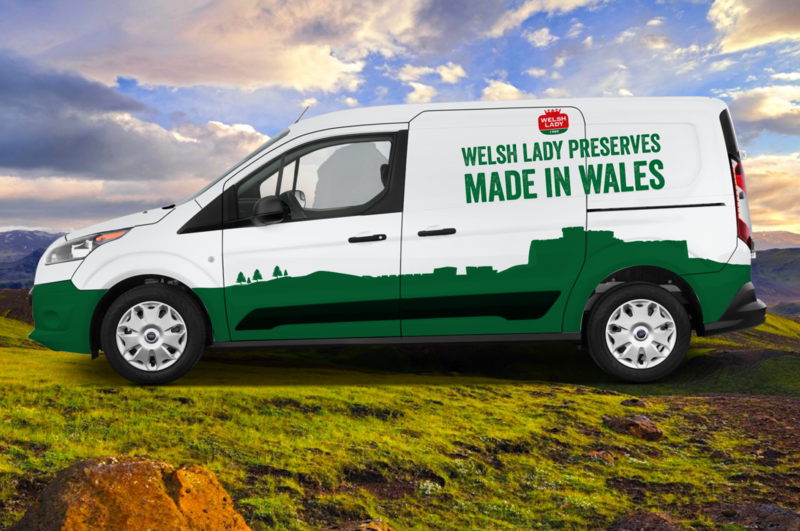 Welsh lady preserves is a family owned Welsh company who were looking to expand their market share. 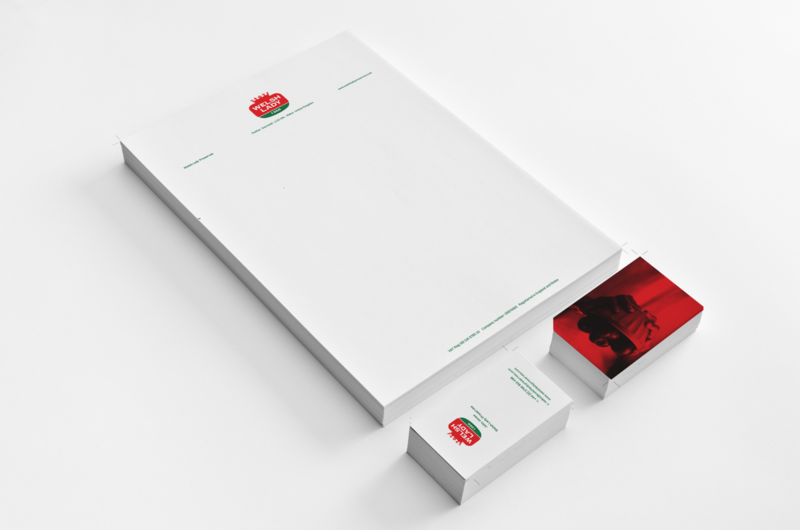 They wanted to modernise their logo and labels to a premium price point and increase their appeal across the UK, while holding onto its family values and maintain its local feel. 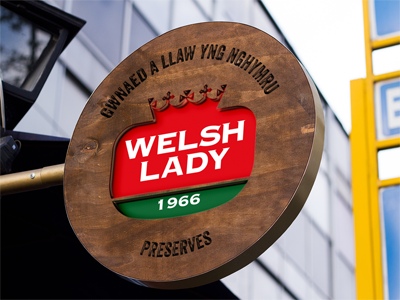 The logo design shape was influenced by the copper base pans used in the production of the preserves, while the crown represented the award-winning brand and its Welsh history. 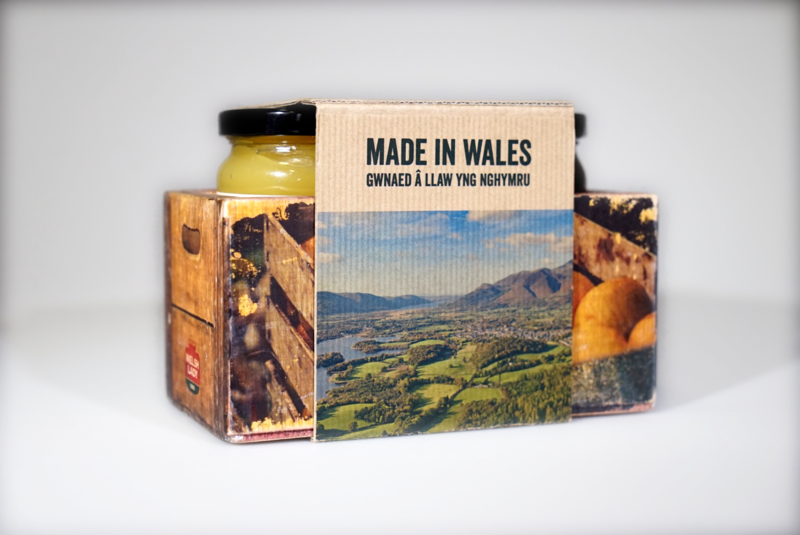 I used the Welsh landscape as part of the label design to incorporate the Welsh identity and maintain its local feel. 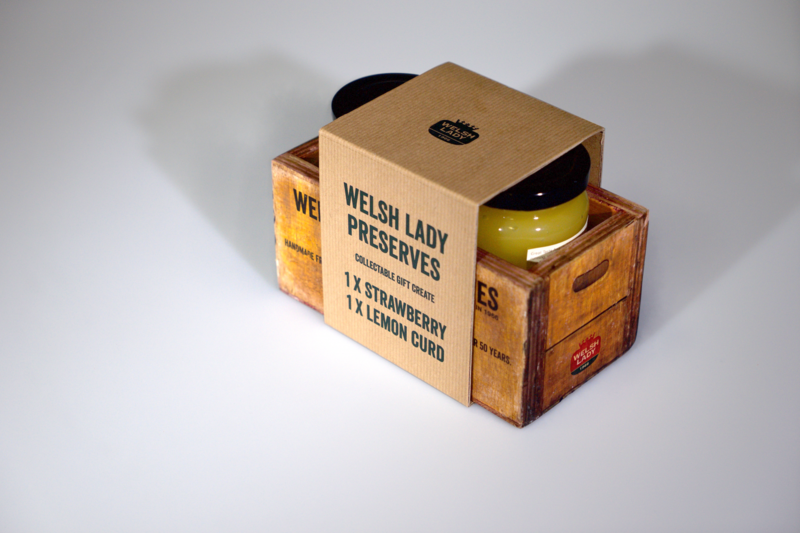 The wooden crate packaging gives a connection to the local food markets and enforces its family farm feel. 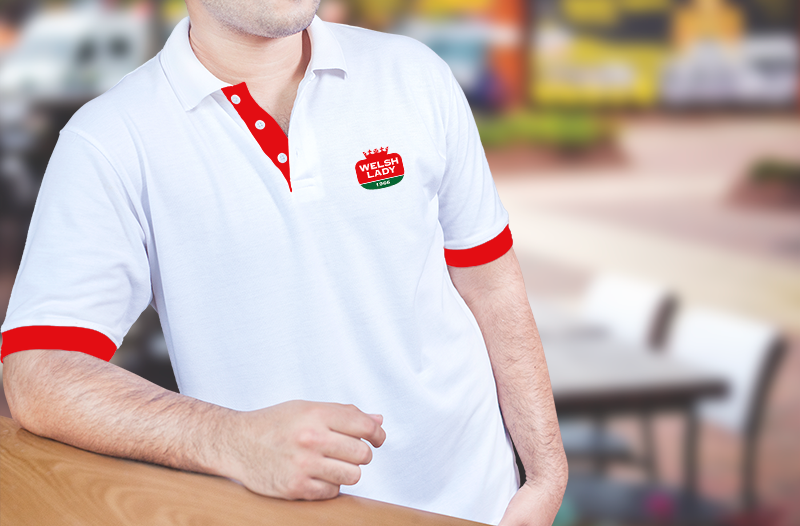 These designs were done as part of my BA Design course during my studies.